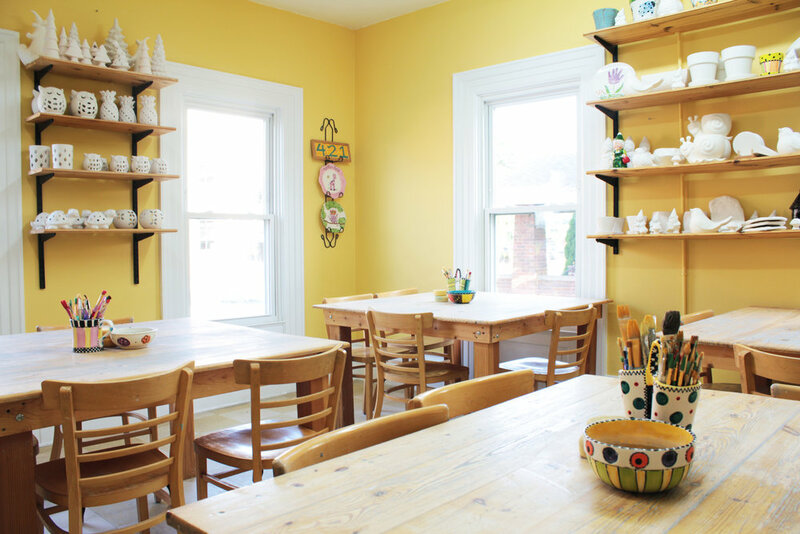 Welcome to the paint-it-yourself pottery studio...and more! 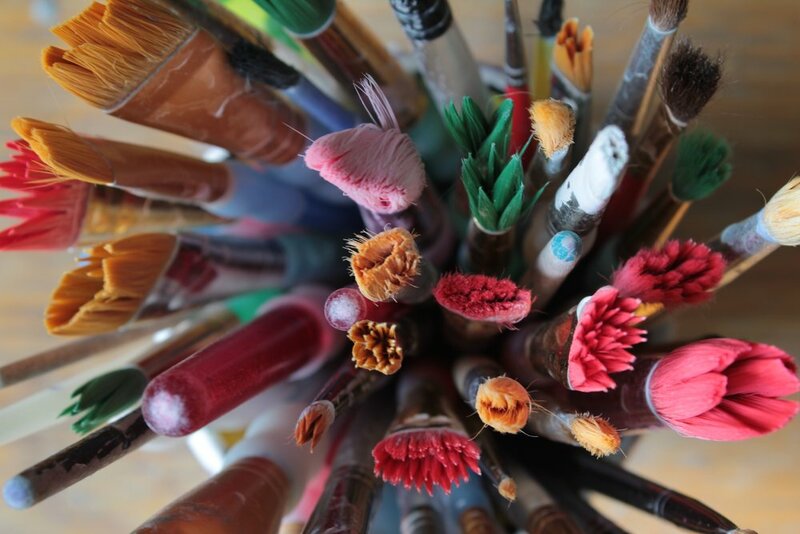 Located in downtown Rochester, Michigan, our studio is perfect for artists and the artistically challenged alike. We offer a wide variety of ceramic pieces to paint, as well as mosaics, glass and clay projects. making the experience fun and easy. Visit us to get started on your creative masterpiece today!